After enjoying and experiencing the rich cultural heritage of Tanjore we headed towards Madurai city in Tamil Nadu. 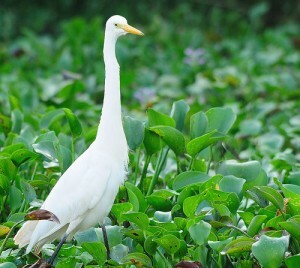 This small culturally rich destination of South India is one of the oldest cities in Asia. It is internationally known for the incredibly beautiful Meenakshi Amman Temple. We reached Madurai in the early morning and after a brief rest we headed towards the Meenakshi Amman Temple. On the way to the temple our guide Shravan told us about this famous city and its temple. This ancient city is ideally located on the banks of river Vaigai. Popularly known as the temple city, it is the third largest city in Tamil Nadu. The history of this city spans over 2,500 years and it was also an important trade center in the past. As we reached the world famous Meenakshi Amman Temple, I was left spell bound by its architectural beauty. It clearly reflects the glory of this region in the past. Its beauty attracts many a tourist from across the globe. Built in honor of Goddess Menakshi( Parvati) and his consort Lord Shiva in the 12th century by Kulasekara Pandyan, the temple has nine stories which are lavishly decorated with exquisite carvings and sculptures. I wondered how creative the artists and craftsmen of that era must have been! Our guide Shravan said that this Hindu temple has an interesting legend attached to it. The legend goes that Lord Shiva poured nectar or Madhu on this city and hence it was named Madhu. 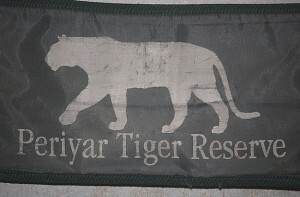 Later after the 14th century the name was distorted to Madurai. I could really feel the positive vibes while we were exploring the temple. 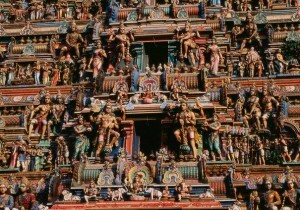 Showcasing the beauty of the Dravidian architecture, the temple is extravagantly decorated. I was amazed at the beauty of the wonderful gopurams which were adorned with stucco figures of heavenly deities, mythical animals and monsters painted in vibrant colors. The use of different colors to paint the temple is one of the most striking features of the temple. Before visiting the main shrine of the temple complex we took a bath in the Golden Lotus Tank located inside the temple premises. It is believed that this pond is much older than the temple and was created by Lord Shiva. Taking a dip in this pond is considered auspicious. After taking blessing of the goddess and lord, we visited the thousand pillared hall. 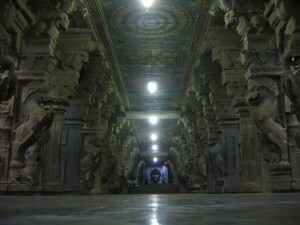 There are 985 pillars inside the hall and all the pillars are beautifully carved. And the interesting fact is that no two pillars look alike. Also the musical pillars inside the temple are the other main attractions. There are five musical pillars carved out of a single stone. They are named musical pillars as when they are tapped they produce sound. We also saw the Kalyana Mandap, the hall inside the temple where the marriage of Lord Shiva and Goddess Parvati is solemnized every year in April during the festival of Meenakshi Thirukalayanam. It was such a pleasant experience to visit the Meenakshi Amman Temple in Tamil Nadu.